An updated stone fireplace can transform any space, adding rustic warmth and coziness to a living room or turning a backyard patio into a glowing gathering place for year-round enjoyment. 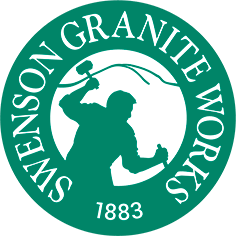 While heavy brick or thick stone veneer can be labor-intensive and difficult to install, thin stone veneer from Swenson Granite Works provides an excellent alternative for homeowners. Made of 100% natural stone, thin stone veneer achieves the same durability, functionality and beauty of full bed veneers. 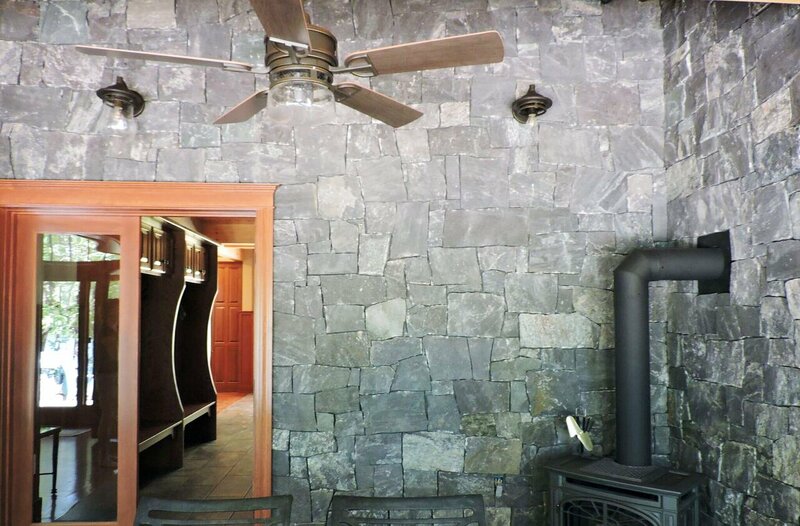 Today, more than ever, natural stone is a favorite choice of material for designers, architects and homeowners — not only for exterior projects, but for interior design as well. Whether it’s thin stone veneer walls, granite kitchen shelves or bluestone floors, incorporating natural stone into your home’s interior design means a detailed and customized appearance that is unique to the space. 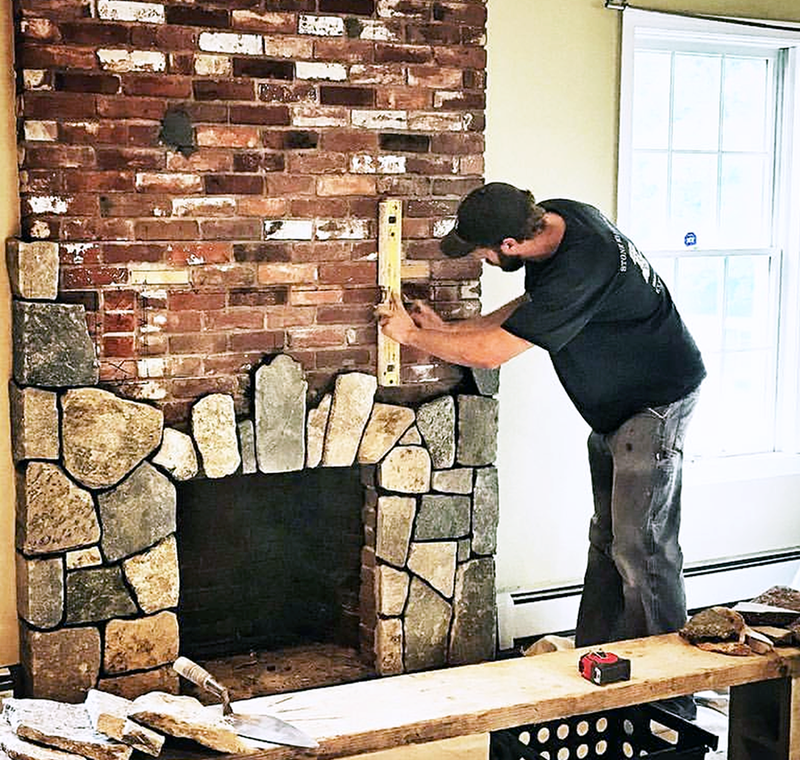 Take a look at how these New England homeowners used thin veneer, granite and bluestone from Swenson Granite Works to decorate their home interiors. Bringing the outside in and the inside out has been a key home trend in recent years. Greenery, neutral colors and natural stone featured inside the home bring about calmness, serenity and a sense of connection to the beauty beyond its doors.. And, at the same time, outdoor structures, such as fireplaces, outdoor kitchens and pergolas, can transform your backyard into what feels like an extension of the home’s interior. 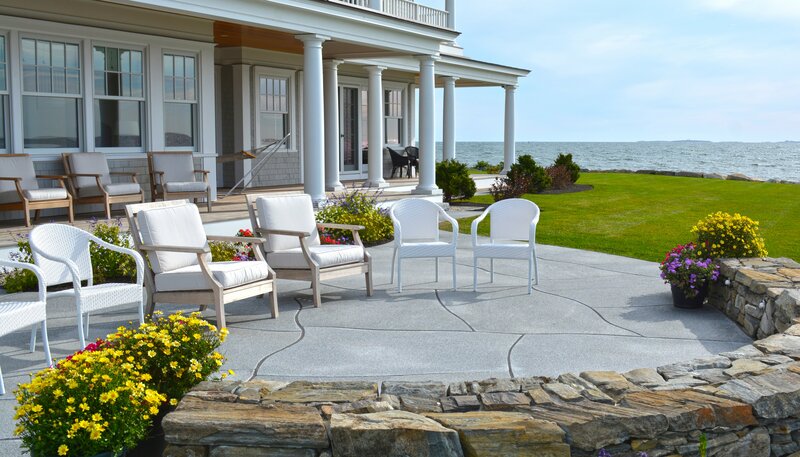 With durable stone features styled by Swenson Granite Works, as well as stylish furniture, comfortable fabrics, outdoor appliances, you can create a functional outdoor space perfect for both a personal retreat and space for entertaining. Nothing compares to the warmth and comfort a glowing fireplace will bring to your home during the colder seasons. Now, add the enduring beauty of natural stone, and you have the most charming gathering place for friends and family right in the heart of your home. When the weather is warm and you’ve got guests to entertain, ditch the dining room table. Conversation is always better around a fire pit while devouring s’mores, or on a patio gazing at the stars while sipping a glass of wine. Do it once. Do it with stone. Inspired ideas for your home. Design inspiration and DIY tips to help you create the outdoor spaces of your dreams. Stay tuned: news, inspirations and tips.  © Swenson Granite Works 2017. All rights reserved.